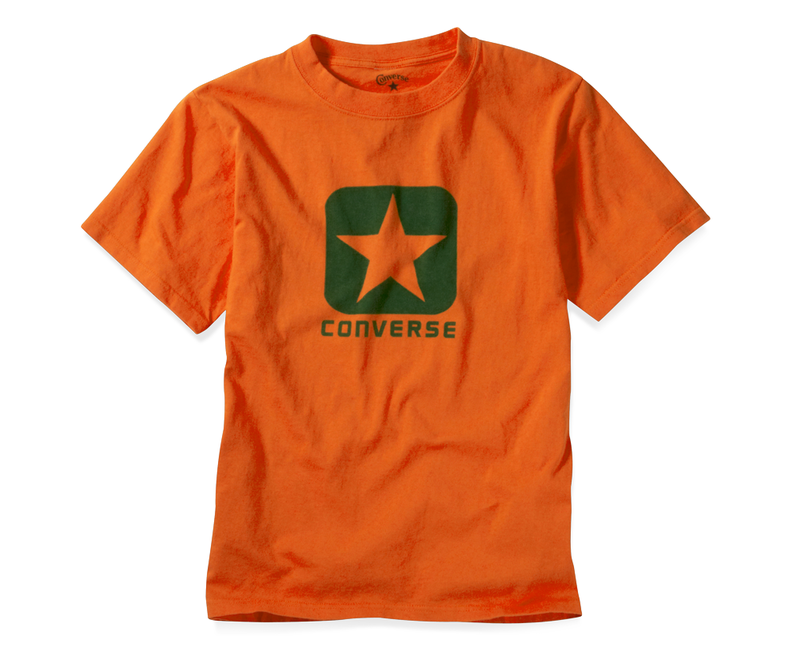 The Converse Blog: New Converse T-shirts!!! Converse has finally released a wide range of t-shirts that feature their wide rang of logos. This has been a long time coming, as it's been a number of years since so many logo shirts have been available. Be advised, they shirts are very tiny. 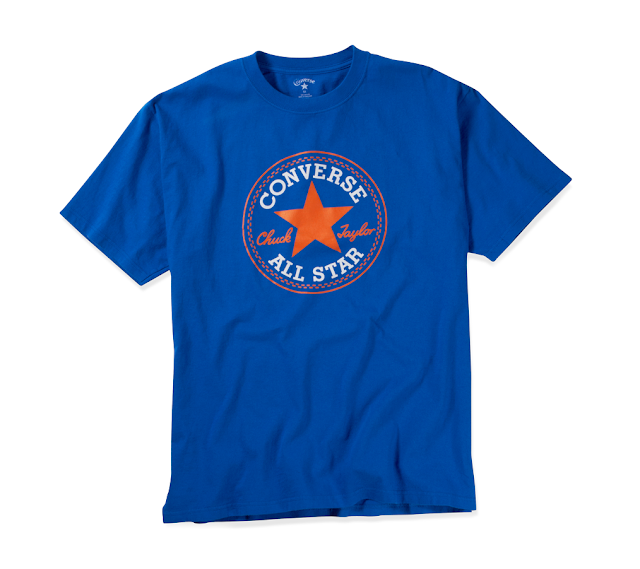 I recently purchased a few of the shirts from a Converse store in Orlando and I had to purchase a XXXL which for Converse is the same as normal size XL t-shirt. 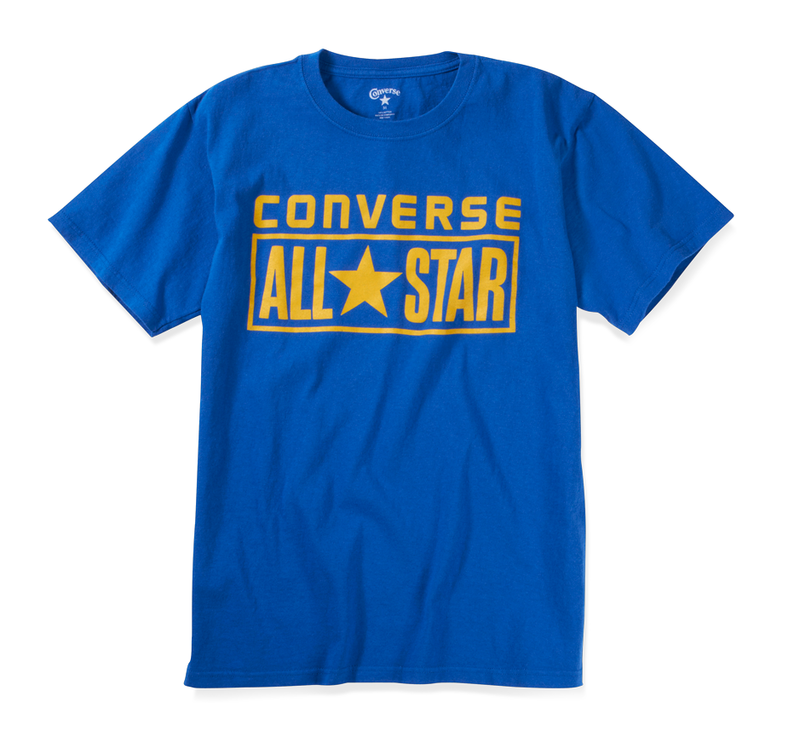 I literally lined up my Converse shirt with a normal XL and the Converse XXXL was the same except being a half an inch longer. Personally I think that's kind of absurd and will probably cost them some sales. I'm not saying they shouldn't have these American Apparel type skin tight shirts, but have some normal fitting clothes too. You can find them on Converse.com in a bunch of other colors, however only a few go up to a XXL as most top out at an XL. 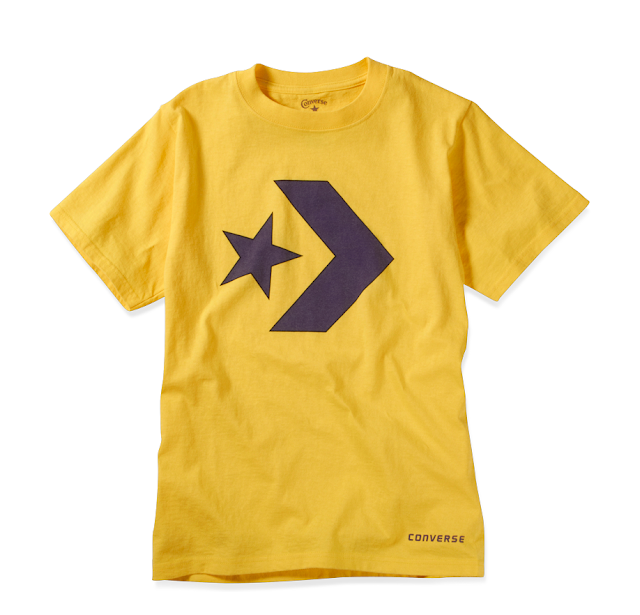 Anyway, I guess I should just be happy they made the shirts even if I can't buy my size online. 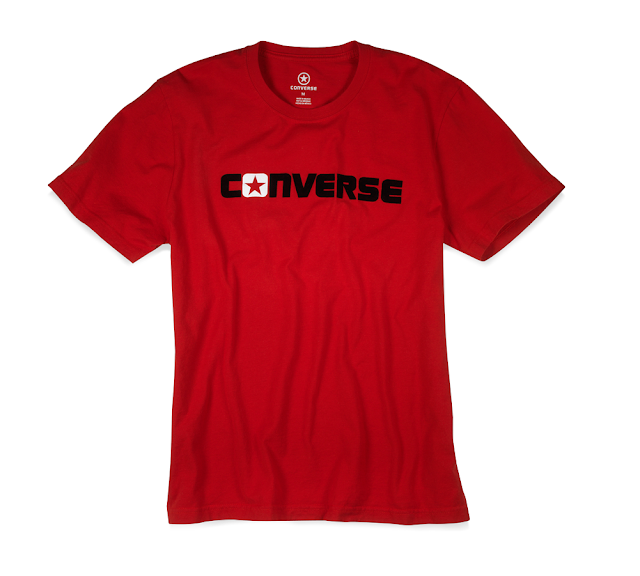 My bitterness aside, I am really thrilled that you can now sport Converse logos on more then just your shoes. Check them out below!!! About damn time...also I agree with bigger sizes for guys like me.